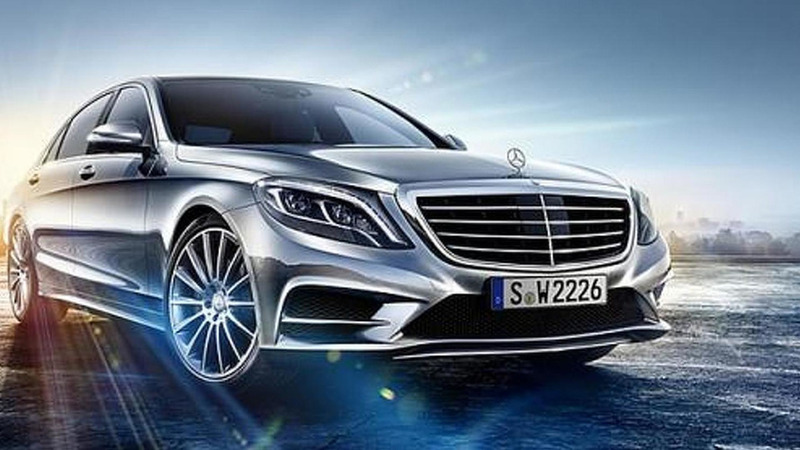 Sources within Daimler have revealed Mercedes-Benz has received more than 30,000 orders for the new S-Class. 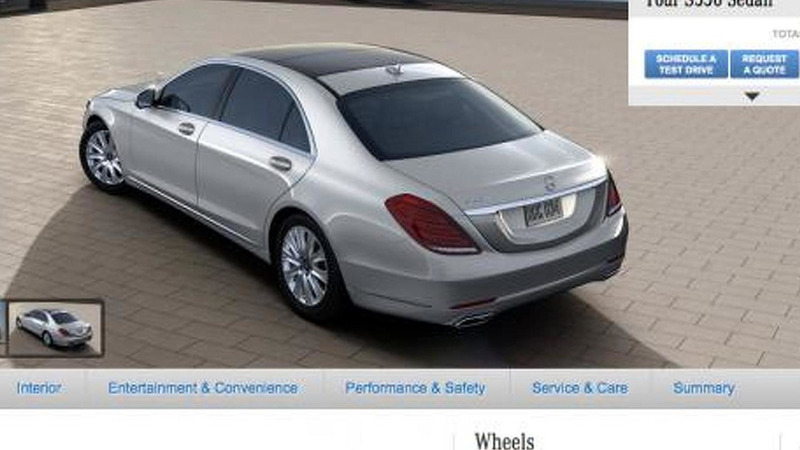 The 2014 S-Class configurator is now available online, giving buyers the chance to choose from a wide array of options. 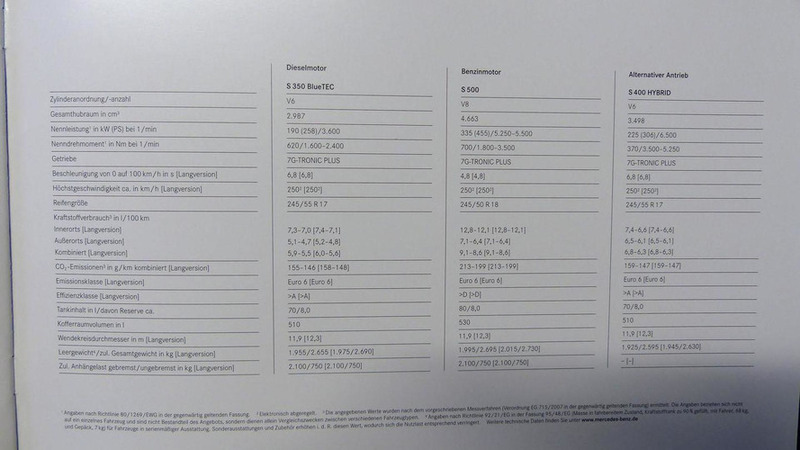 Mercedes-Benz has disclosed pricing information for the 2014 U.S.-spec S-Class which is set to reach stateside next month. Mercedes has released a new promotional video that highlights the creation of the 2014 S-Class. A new report indicates the Maybach-replacing Mercedes-Benz S-Class Pullman will be unveiled in May 2014. 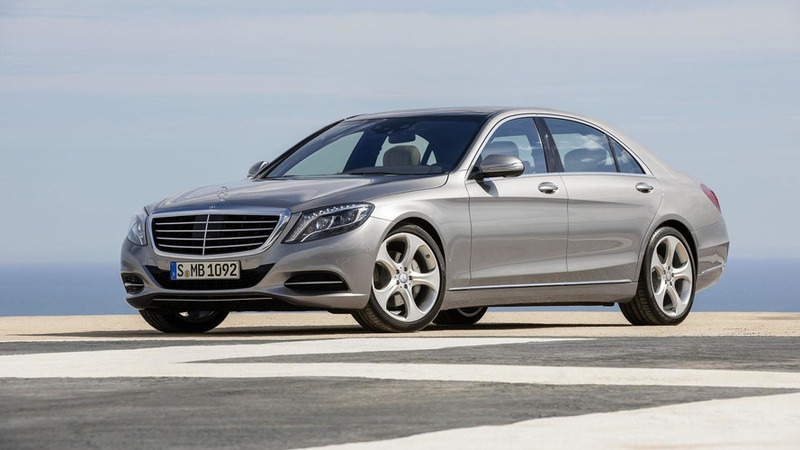 The 2014 Mercedes S-Class has gone into production at the company's plant in Sindelfingen, Germany. Mercedes-Benz has released a new video with the 2014 S-Class in which they present some of the flagship's standard and optional features. 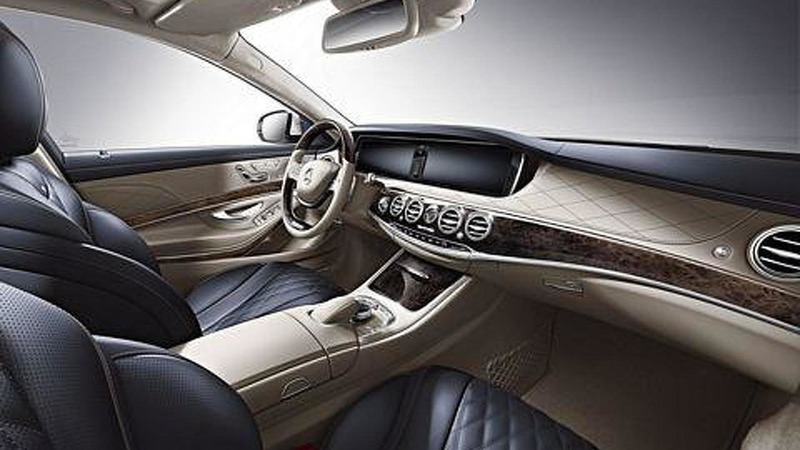 Mercedes-Benz has announced a limited-run Edition 1 variant of the 2014 S-Class which will be available during the first twelve months of production. 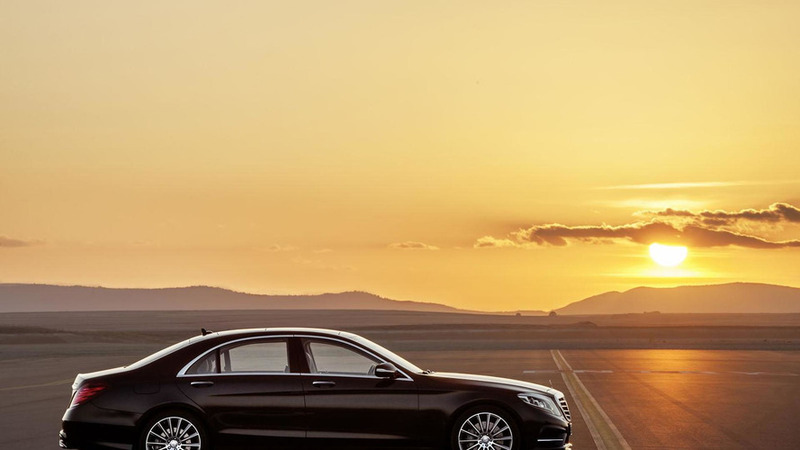 After numerous leaks and teasers, Mercedes has officially unveiled the 2014 S-Class at the Airbus A380 delivery center in Hamburg, Germany. 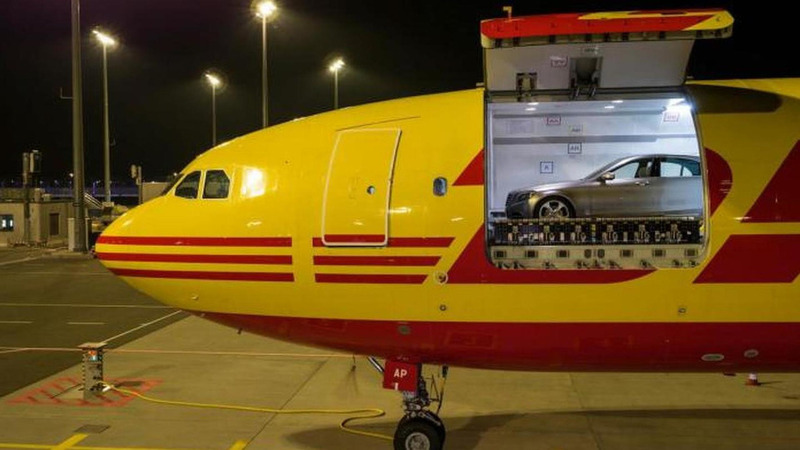 Mercedes-Benz is continuing the teasing game as now they've published a photo with the 2014 S-Class inside an airplane before being delivered by DHL to Hamburg. The all-new Mercedes-Benz S-Class will be unveiled tomorrow in Hamburg, Germany at the Airbus A380 delivery center. 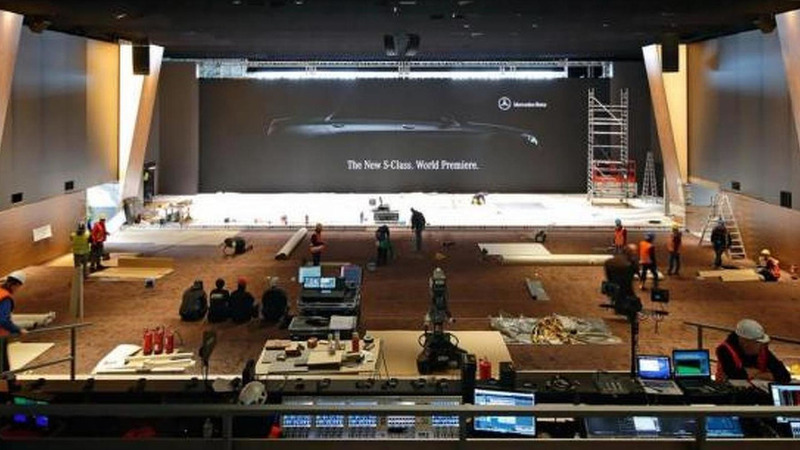 Mercedes-Benz has released a teaser video with the 2014 S-Class, ahead of the car's debut on Wednesday in Hamburg, Germany. 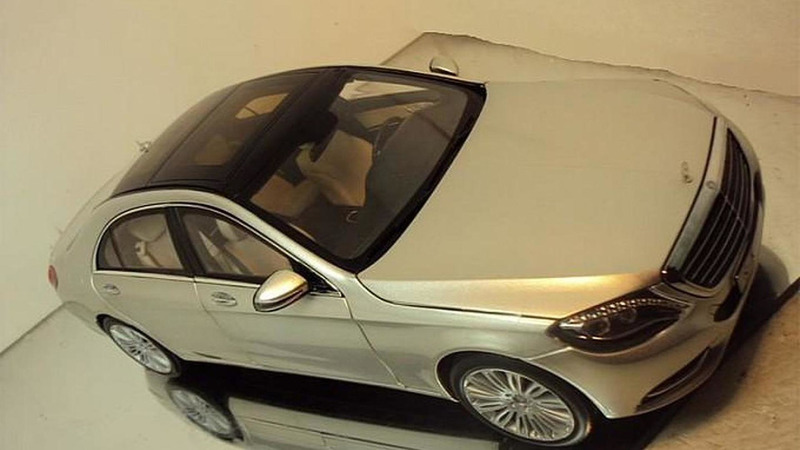 Photos depicting a 1:18 scale model of the upcoming 2014 Mercedes-Benz S-Class have surfaced the Internet, ahead of the car's official reveal set for May 15. 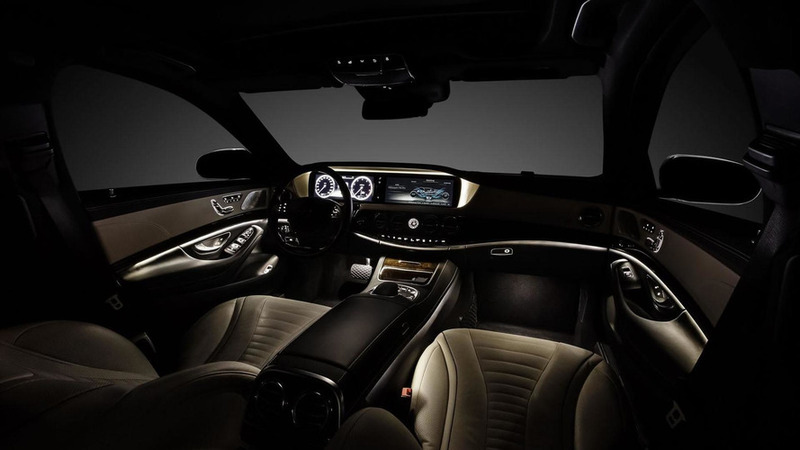 Several interior photos with the 2014 Mercedes-Benz S-Class are now available, together with additional details before the car's debut scheduled for May 15. 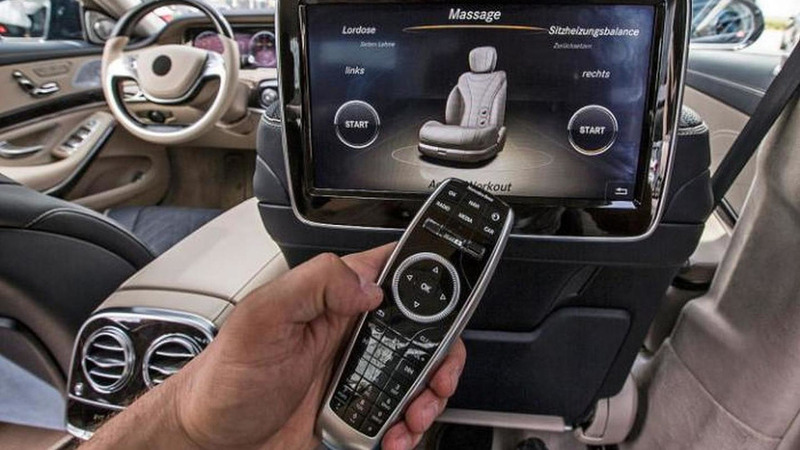 Mercedes is gearing up for the official unveiling of the 2014 S-Class on May 15th and it looks like someone accidently jumped the gun as Mercedes-Benz Austria reportedly posted this official picture of the car on their mobile website. 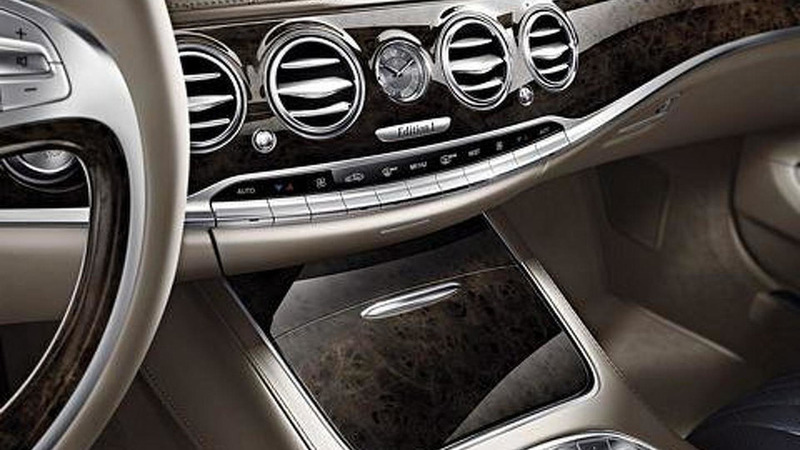 Mercedes-Benz announced the 2014 S-Class has no less than 156 buttons and switches inside the cabin. 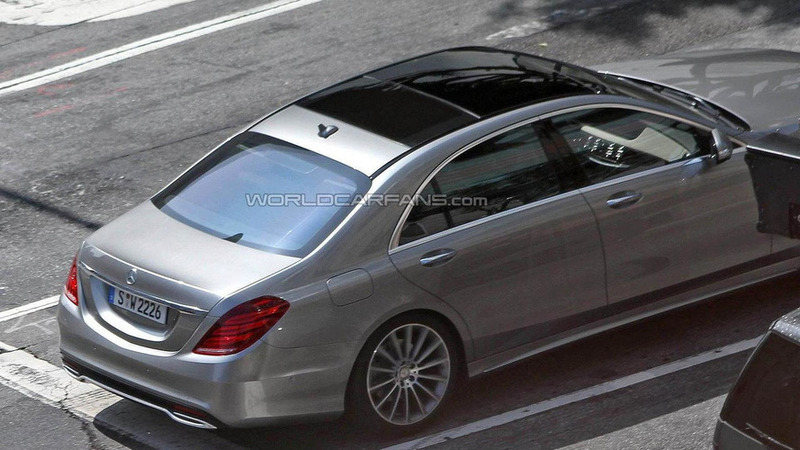 The highly anticipated 2014 Mercedes-Benz S-Class has lost all of its camouflage in these latest spy shots. 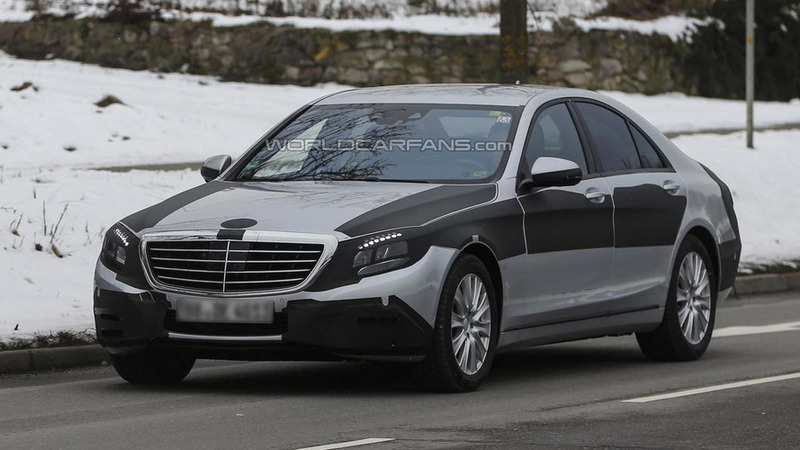 Daimler boss Dieter Zetsche confirmed the next-gen S-Class will be revealed on March 15th in Hamburg.